It was a laid-back, sunny day in spring- a day that gave little inkling of the surprise that lay ahead. I was sitting on an inner tube, floating peacefully down the Ichetucknee River, just north of Gainesville, Florida, with a group of new friends. 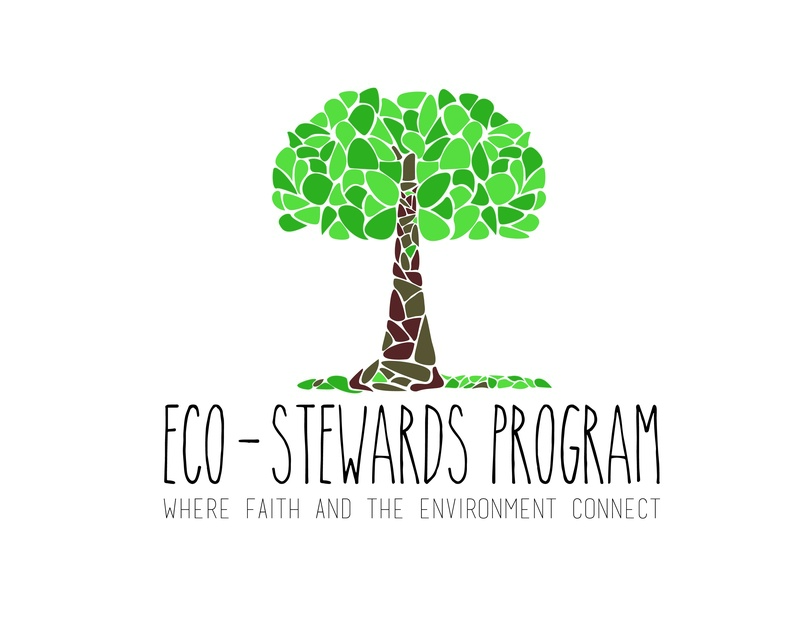 It was the last day of the 2014 Eco-Stewards meeting, and we were relaxing and enjoying creation together as a community…Read the full article here. It is spring, and I follow Daniel Loya, 28, beyond the grasslands to a trodden path, a high ground in the overflowing wetlands of northern Florida. At the top of an outlook tower, we gaze toward the horizon and he tells me, “This is where I come to worship; this is my church.” Loya, a Presbyterian eco-steward, is part of a growing movement of Christians whose love for the natural world pervades their faith… Read the full article here. Sometimes, upon waking, the weight of a wounded planet is palpable. We are beset by extreme weather events that continue to raise high the warning flags of the new normal that is climate chaos—and by a shamefully decreased political will to be the least bit prophetic (or at least responsive). It is enough to stymie even the most hopeful person who claims faith in the Author of Hope. And often, even the best efforts from forward thinking churches, who regularly weave in all-things eco, don’t seem to be enough to curb the tides of depressed inactivity…Read the full article here.